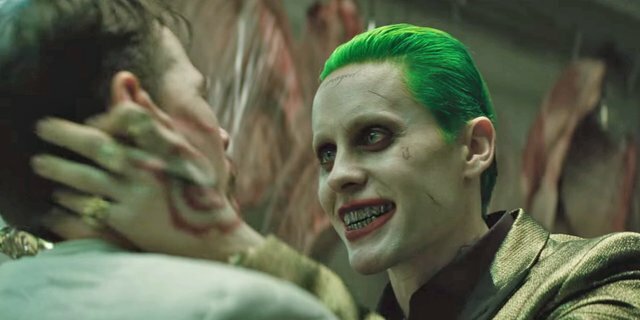 Suicide Squad finally arrives amid poor early reviews and bad word-of-mouth. 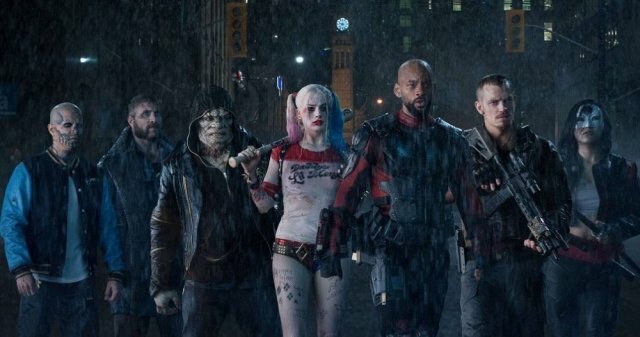 Going in with lowered expectations may certainly help, but I found Suicide Squad to be a very entertaining film full of stunning spectacle, good humour and strong performances. 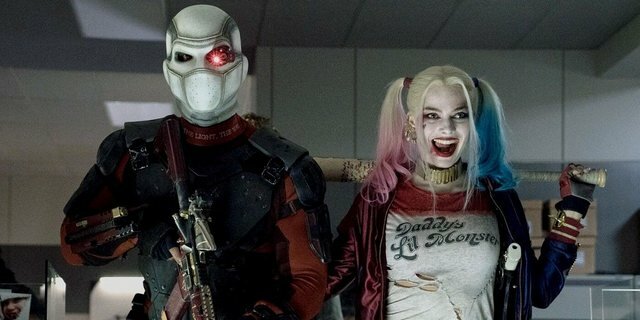 There are issues of course, but given the landscape that DC now finds themselves in, I actually think that this makes Suicide Squad’s achievements even more impressive as a result. Their constant lack of direction and an incomprehensible desire to not build on a solid foundation to their universe (as rivals Marvel have so successfully achieved), has created a series of movies that neither cater to the die-hard comic fans nor deliver something adequate to the general public. My utter disappointment in Batman v Superman seems to be the opinion largely shared by the viewing public. So we find ourselves in a situation where the DC universe is being fast-tracked too quickly, we are mowing through classic comic storylines at an alarming rate and there isn’t time (in the mind-set of Warner Bros at least) to deliver decent back-story to all of their characters a la Marvel. Given these specific parameters, I feel it amplifies the successes of Suicide Squad, making it all the more enjoyable. So far so good then – the premise is simple, with a group of villains (each with their own agendas) forced to club together for their mutual benefit. Its simplicity is exactly what this film (and the larger DC universe) needed right now. Ayer delivers each characters back-story in clever bite-sized segments that look amazing and have a killer soundtrack. These are easily the best sequences of the film and (given the situation we find ourselves in), are a brilliant way to thrust the audience directly into this story, giving them the facts that they need to really get behind these characters. 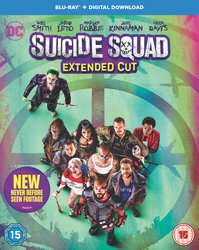 The Suicide Squad: Extended Cut features more action and scenes with 13 more minutes of footage not previously seen in cinemas. The 4K, 3D and Blu-ray includes the extended version of the film on the Blu-ray disc. The extended version is also available to own on Digital Download. It’s hard to review these without giving much away but I think it adds to the movie experience and makes for interesting viewing.